Started in 1999, Edible Arrangements has 1,117 U.S. locations, 128 overseas locations and eight company stores. Franchising since 2001, it has earned numerous awards including being #42 on Entrepreneur Magazine's 2017 Best Franchises . Recently it has added smoothies and other fruit based treats to go. In September it introduced an app for smart phones. Well run stores generate a gross profit of 80%. 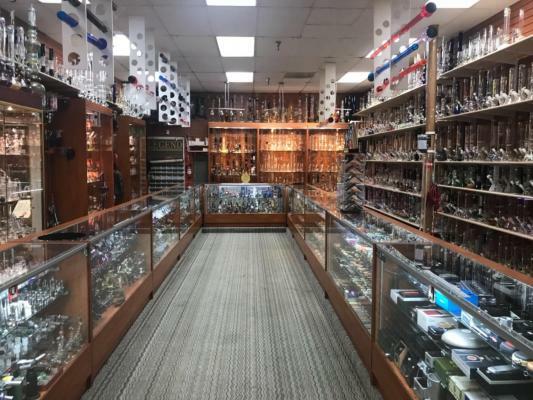 Even though this store in the Sacramento area is run mostly absentee due to family obligations of the seller, sales are up. This profitable store is priced at less than the cost for a new store. A full time owner should increase sales and control costs. The listing # 233534 Edible Arrangements Franchise - Sacramento County Area below is currently OFF THE MARKET due to that it is either in escrow at this time or has recently been sold. For more businesses for sale that are like this Edible Arrangements Franchise in Sacramento County Area please see a sample of BizBen active listings below and links to all similar listings on BizBen.com. 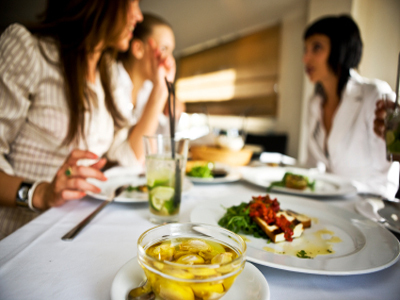 Six Profitable Franchise QSR located in the Greater Sacramento Area. The franchises are offered as a package at $925,000. Combined 2017 Gross $2.7MIL, SDCF $284k. Absentee run, Pre-screened for SBA w Good Credit and abt 20% Cash Down. Great Global Brand with excellent reputation. 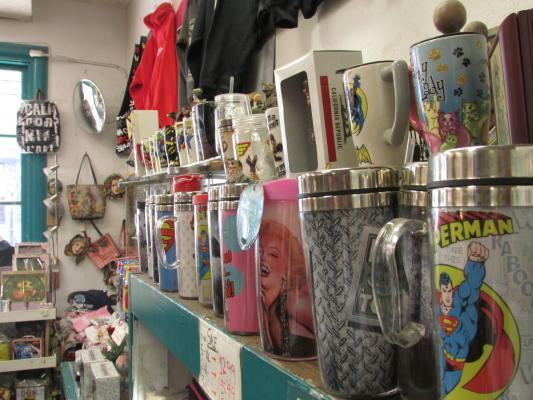 Souvenir & novelty shop, with $150K in inventory, located in the premier tourist destinations in the Sacramento area. It is located near several of the area's iconic landmarks. At this Location for over 18 years. Current owner in business 10 years. Are you looking to own your own business? Burgerim franchise opportunities in California are a great place to start. This business model already shows maturity in its category. Burgerim has been successfully franchising restaurants since 2011. Sacramento area's oldest and largest independent outdoor accessory mechanical/plumbing equipment repair parts and service provider. The business carries a large selection of hard to find replacement parts. Company is a family business that runs on old time values sell the customer what they need. 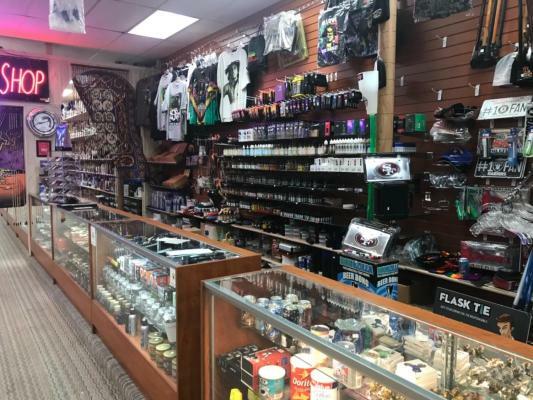 Established Smoke Shop and Tobacco paraphernalia store. Established in 1998 with the original owner. Owner wishes to retire. Inventory worth $600,000+ (approx) and Furniture and Fixture worth $35,000 (approx) as per seller's estimation. Motivated seller. Do not go direct. Great Business Opportunity in Roseville! 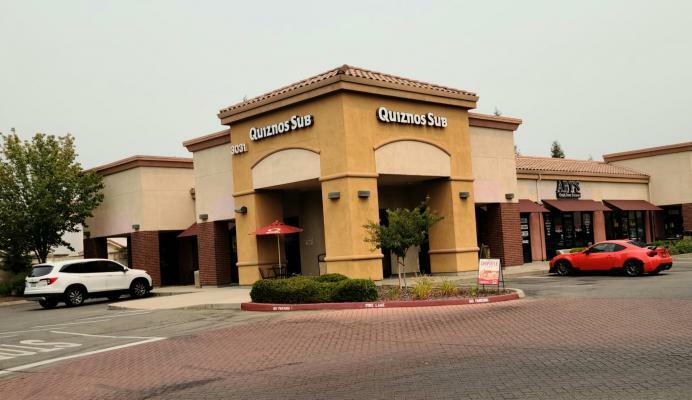 Well established Quiznos Sub on sale in prime location, Surrounded by popular businesses & close to 1Denio's Farmers Market in Roseville; has high visibility, 1700 Sq Ft. LOW RENT $2650/Mo. 2017 Gross Sales 298K, 2018 sales 330k! Seller financing aval. Well established RV dealer with excellent, high visibility location and strong sales and profits growth. 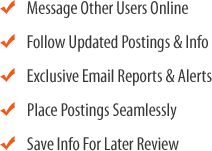 Major line RV dealer carrying brand name vehicles from leading manufacturers. Equipment lines include Travel Trailers, 5th Wheel Trailers, Motor Homes, Tear Drop Trailers, and Folding Trailers. Four Subway locations for sale in Sacramento and Yolo counties.